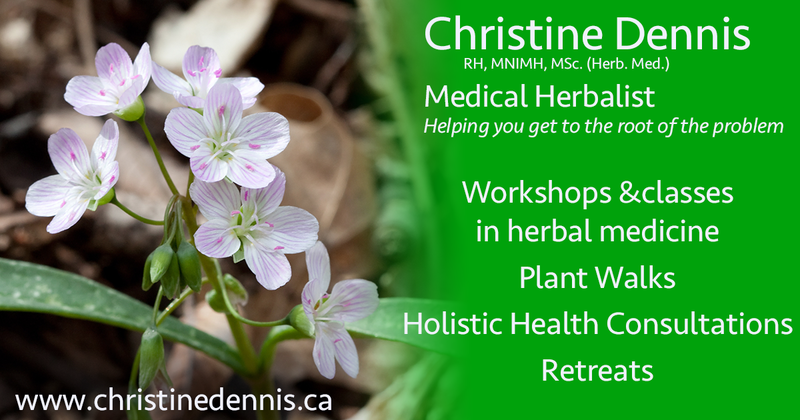 Christine Dennis is a Medical Herbalist (RH, MNIMH, MSc. (Herb. Med.)) who offers herbal medicine classes, plant walks, & one-on-one health consultations. A profile of Christinedennis.ca was found on the social network Facebook. The web server with the IP-address 184.107.41.73 used by Christinedennis.ca is owned by iWeb Technologies and is located in Montréal, Canada. 96 other websites are located on this web server. Most of them are provided in the english language. The webpages of Christinedennis.ca were developed using the programming language PHP. The content management system WordPress in the version 4.8.8 is used. The HTML pages were created with the latest standard HTML 5. The website does not specify details about the inclusion of its content in search engines. For this reason the content will be included by search engines.